1.1 Why are Winning Boxing Gloves No.1? Why are Winning Boxing Gloves No.1? Winning Boxing gloves is undoubtedly the best boxing gloves brand you can find. Everything about their gloves is professional – from high-quality durable leather and the best padding around, to a beautiful old school design. The level of protection Winning’s gloves provide is enormous, while at the same being one of the most comfortable pairs you’ll ever put on your hands. 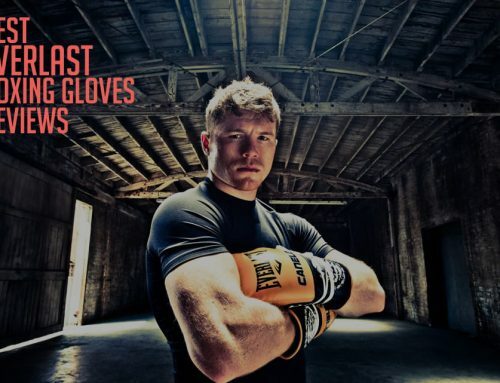 All those things combined and it’s no wonder Winning is the number one choice of so many boxing and MMA professionals – despite the fact that they’re generally not “puncher’s gloves”. Because of their amazing padding they lack knockout power (a popular term for them is “pillows”), so even though you might find them in some competitive boxing bouts, they’re normally only used for training and sparring. What makes them sub-optimal in a competitive environment makes them perfect for safe training, both for your hands and for your sparring partner’s face. 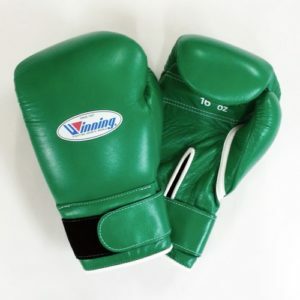 Winning gloves are divided into three categories: Pro Gloves, Velcro Gloves and Amateur Gloves that come in four different colors – red, blue, white and black. 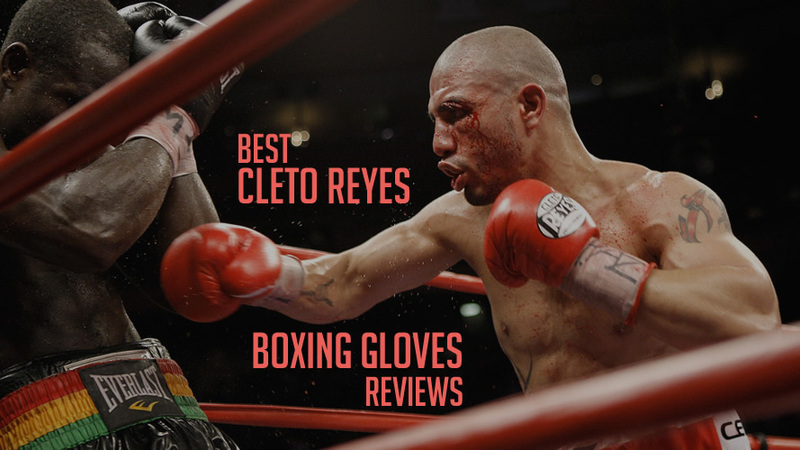 Winning is one of the three best boxing gloves brands in the world, next to Cleto Reyes and Grant Boxing Gloves. 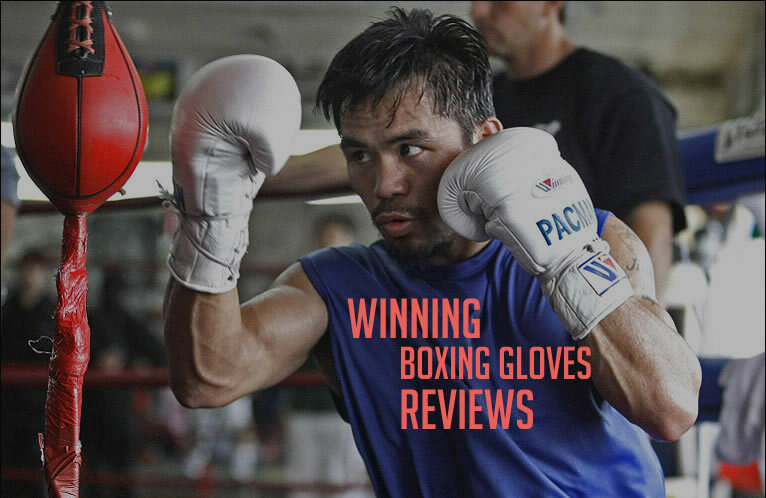 The difference between Grant’s and Winning’s gloves is that Winning’s models provide better padding and better leather for a cheaper price, and their high quality double stitches make the gloves last longer. 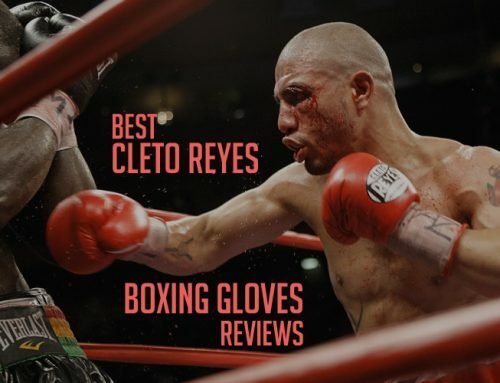 Compared to any other boxing gloves you can find in 2019, Winning offers the best hand protection. Their multi-layered padding is soft and very comfortable and it makes them great at absorbing punches and providing safety for your hands from wrists to knuckles – they really do feel like pillows, in a good way. Winning gloves feel like they’re made for your hand, you can fully open your hand wearing them. As we already said, they offer what’s overall the best padding around and you will often see professionals train and spar with them. When it comes to wrist support – their Pro Gloves (the Lace-up model) are the best of the bunch. With the 14oz or 16oz Winning gloves (models MS500 and MS600) you can practice on the bag as hard as you want without any fear of pain or injuries. If you’re in the market for boxing gloves, go with Winning and you won’t have to worry about wear and tear for a long time. Many people, even professionals (like Conor McGregor), use them heavily for many years without breaking them so if you’re only going to use them every once in a while, they will stay in top condition for years to come. 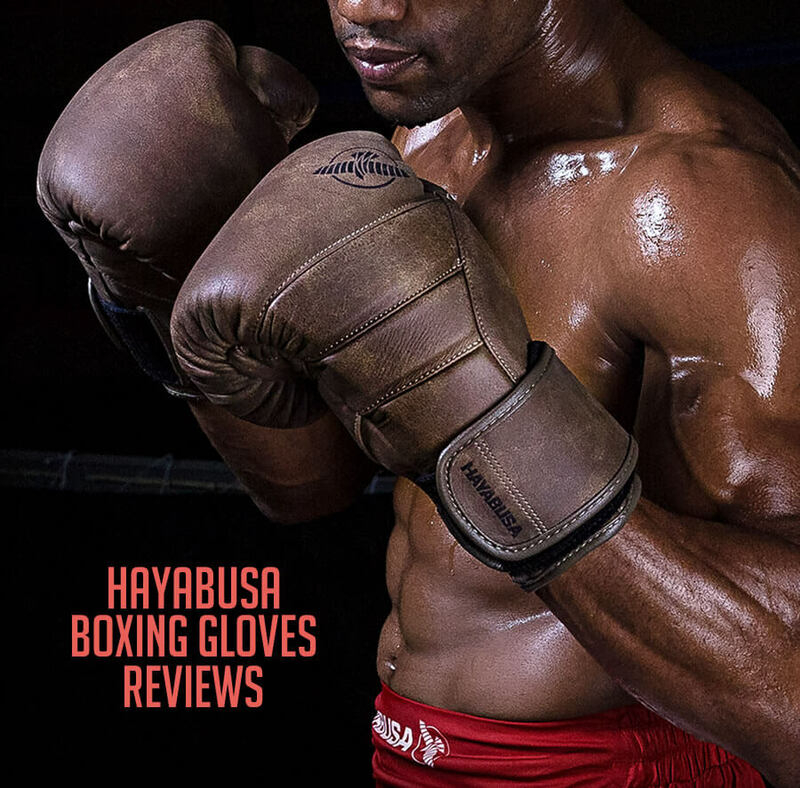 The Pro Winning Gloves model is the best model of boxing gloves Winning has to offer. There are four different colors to choose from and different sizes ranging from 8oz to 18oz. As with all of their products, this MS Series is made from high quality leather. It has a straight “attached thumb” – one of the best thumbs around, and most importantly they are lace-up gloves. Compared to the velcro models, they’re harder to put on and take off – especially if you don’t have partners or train alone, but your wrist will be thankful for it. Winning’s velcro gloves (MS-B Series) are not as good as the lace-up model, but we’ll touch on that later. 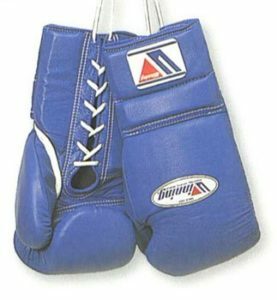 These three models (MS-200 (8oz), MS-300 (10oz) and MS-400 (12oz)) are used for amateur competitions and fight nights, but they are still not “punchers gloves” and as we mentioned already – most boxing professionals use Winning’s gloves for training and sparring rather than competition. 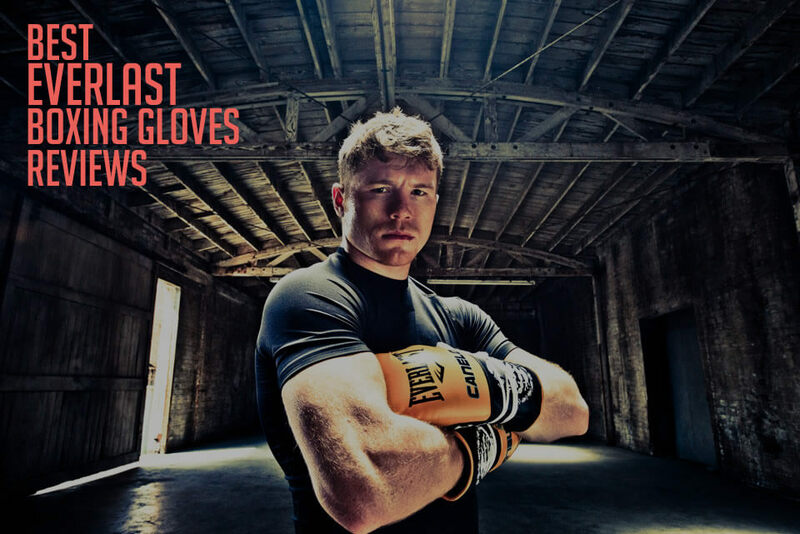 These are the most popular gloves from Winning, and maybe the most popular sparring gloves in the entire world. You’d be hard pressed to find better protection for your knuckles and your wrists. The lace-up models with their fairly long laces will give you a firm fit, providing great support for your wrist. The padding on these gloves is simply extraordinary and you won’t find better protection anywhere else. These are the models most professionals use for sparring and training – no matter if it’s boxing, kickboxing or MMA. If you care about safety and want the best protection, Winning is the brand for you. These gloves are definitely not cheap, but their price is 100% justified. 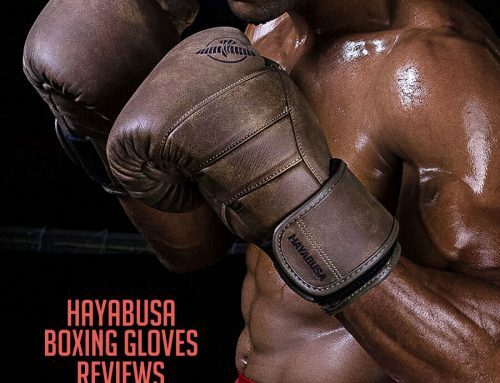 They are probably the most comfortable boxing gloves ever made – after you put them on for the first time, you’ll never want to use a different boxing gloves model. The main and only difference between the Velcro Winning Gloves and the Pro Winning Gloves is in the level wrist support they provide. The models in question are the MS-200-B through MS-700-B, featuring the velcro/hook & loop system, and they’re not something you’d want for your hands and wrists. The velcro is short and wears off after a period of time, requiring regular fixes and repairs. Aside from the velcro, every other feature is the same, from padding and comfort to price and quality. 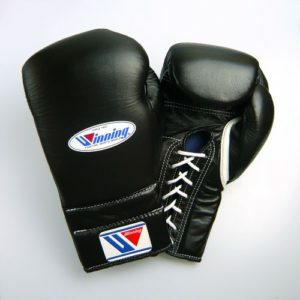 Winning Amateur gloves are leather gloves made for training. They come in only two colors – red and blue, and sizes 10oz, 12oz and 14oz. 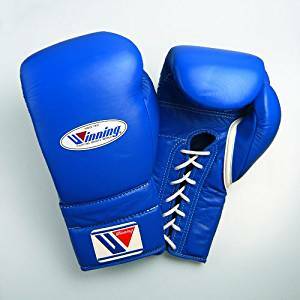 They are definitely good quality amateur gloves, but if you’re going with Winning, Fighting King recommends you stick to the Pro Winning Gloves models. It doesn’t matter if you’re a beginner or you already have some skills in boxing, with Winning’s boxing gloves you can’t miss. The Winning Pro Gloves are without a doubt the best boxing gloves for sparring offering the best protection possible. As we said, many professionals regularly use and recommend them, and Fighting King does too. They aren’t the most colorful gloves, but in the end, the comfort and the protection of your hands is all that matters – and when it comes to that, there’s no beating these gloves. Every serious fighter should own a pair of Winning gloves! Do you think their price is justified or do you think they are overpriced? Do you use Winning gloves and do you like them? Let us know in the comment section. 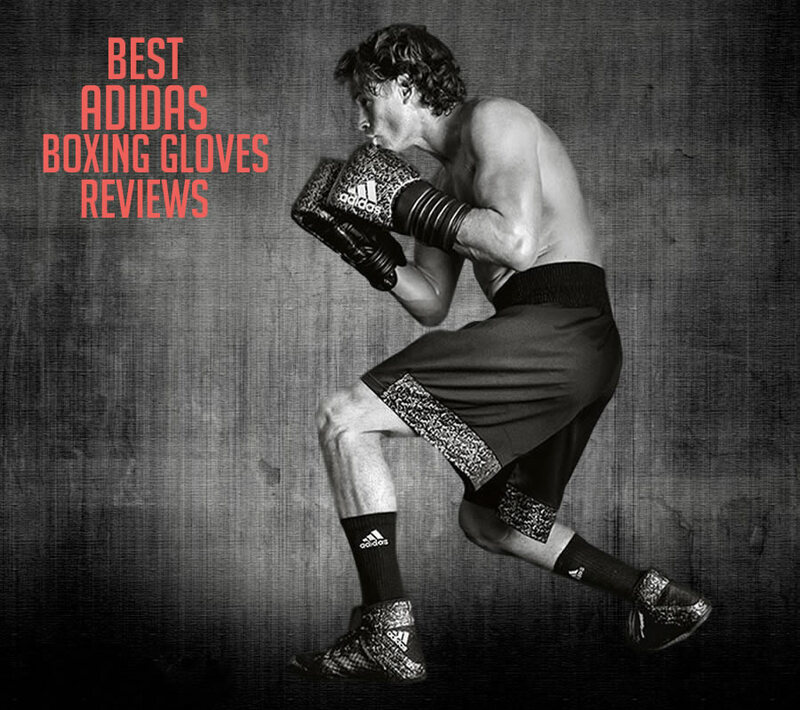 Check out our other Best Boxing Gloves picks and tell us what you think! 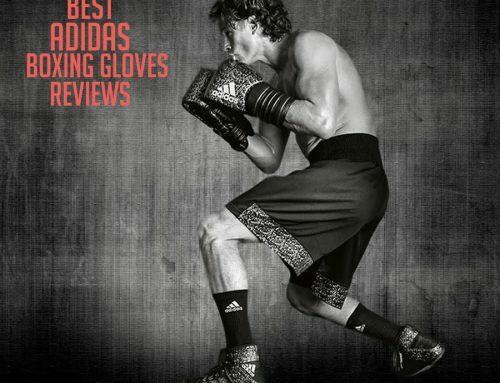 Right here is the right site for anybody who wants to understand about boxing gloves.